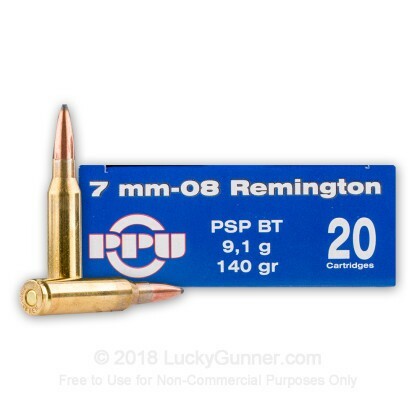 One of the most accurate and long ranged rounds out there, the 7mm-08 Rem is just what you need to go hunting with. 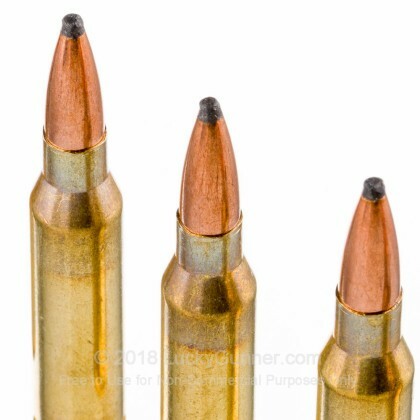 Based off of the 308, the 7mm-08 Rem is the second most popular cartridge based off of this excellent 30 caliber round. 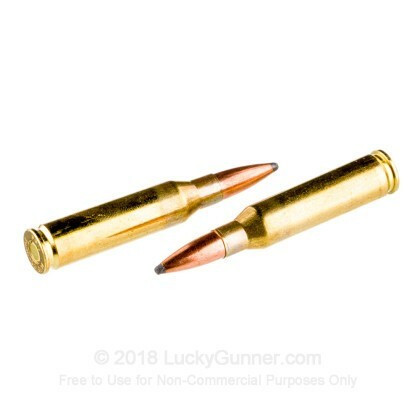 With a great flat trajectory, this round is less swayed by cross winds than other, more powerful cartridges, making it superb for hunting, range training, and match shooting. Prvi Partizan is one of the premier companies of Eastern Europe, manufacturing high quality ammo in a plethora of calibers, including some that even large companies like Winchester don't provide. With these high quality, soft point, 14- grain rounds, you have the power and reliability you need to take down deer and elk. 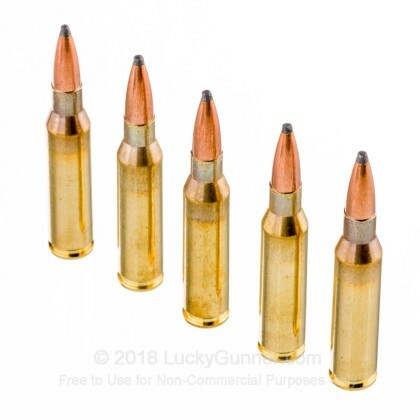 These reloadable, boxer primed, brass cased rounds will not let you down. 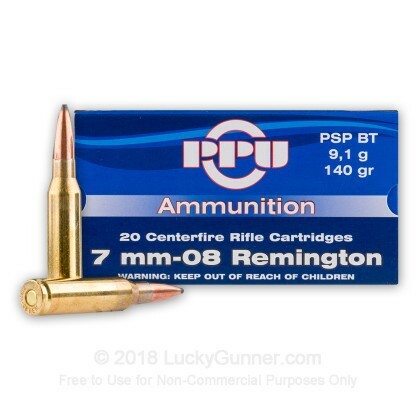 We don't have any reviews yet for this particular 7mm-08 Remington ammo from Prvi Partizan. 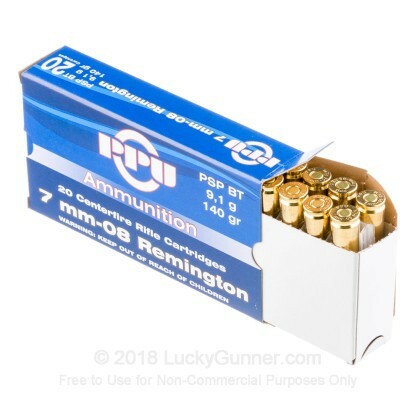 If you'd like to be the first to review this particular 7mm-08 Remington ammo from Prvi Partizan, fill out the form below.